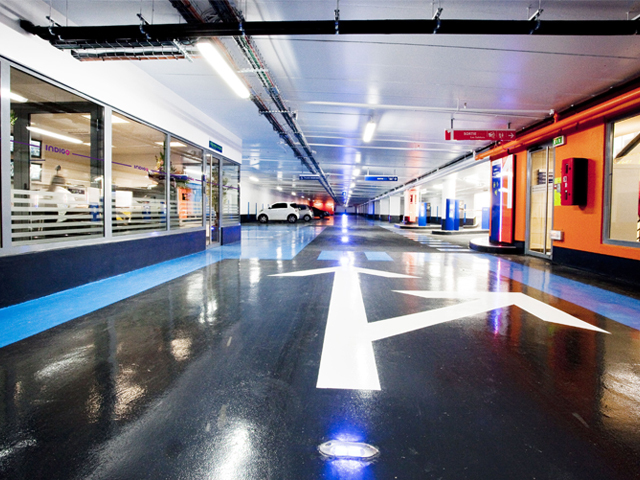 The French group Indigo is France’s main car park operator. 160 cities trust us to manage their car parks, off and on-street parking needs, whether they are franchised or leased sites or simply providing services. The group’s headquarters are located in La Défense, one of Europe’s largest business districts. A true innovation lab, Indigo in France designs, develops and exports a range of solutions that improve the flow of urban traffic and individual transport. In addition to offering simplified and customised parking solutions, Indigo enriches the parking experience by rethinking the customer journey.  By being supported in all stages of transport, the user takes better advantage of their city, their destination. It’s France where we’ve developed most of our pilot devices – operating tools, pricing plans, management tools – which are defining the car parks of tomorrow. These innovations are contributing to the future, which should be places of exchange and information, connected to their surroundings and the city, more than just somewhere to park. Furthermore, as part of the law to decriminalise parking (in France), numerous communities have entrusted the company Streeteo, a subsidiary of the Indigo group, with controlling paid parking, collecting subsequent fees and managing disputes for on-street services.